Title Transfers - Jacoby's Auto Tags & Ins. If your title is being held by a lien holder (bank, credit union, etc.) you will need to provide us with the Lien holders name, address, Fax # to Title Dept., and account number. 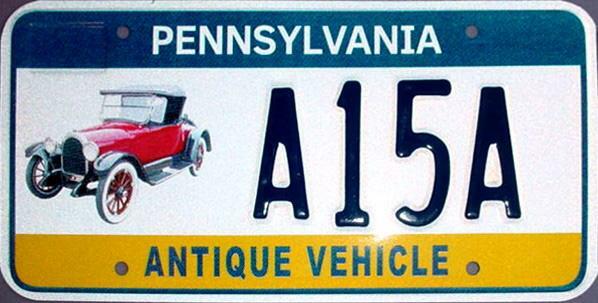 This information is needed to obtain the title to your vehicle for the PA titling and registration process. Remaining requirements continue below. Instate, Out of State Title and Plate Transfer Procedures. Below are the documents and info needed for all instate and out of state transfers. Proof of insurance, such as a valid insurance ID card, Binder, or Declaration Page will be needed. 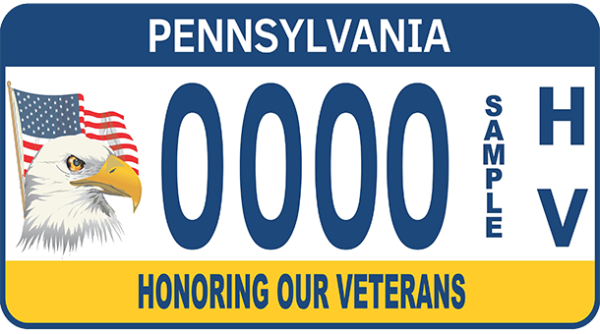 Your Valid Pennsylvania Driver’s License, ID Card or Active Military ID. (FOR OUT OF STATE TRANSFERS ONLY) If the vehicle was purchased within the last 6 months, a sales tax receipt or other proof of payment is needed from the prior state or PA tax will be due. 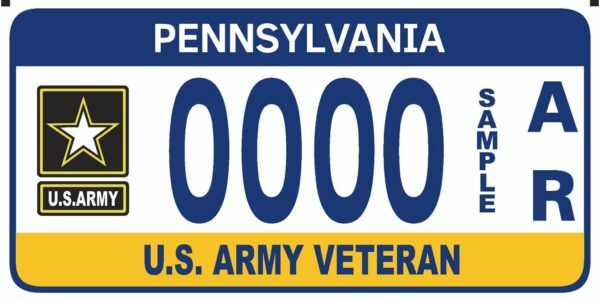 Title Ownership Transfers - If you are transferring a current Pa titled vehicle, you must bring ID for both parties (Purchaser and Seller), and the Title. The purchaser or applicant’s ID must be a PA state ID or Driver’s Lic. Please Note: PA ID’s are issued by the Driver & Testing Centers. Please call us for information. Titling and Registering - You must bring in ID and the Title for all ownership transfers. If you are also getting a new plate or transferring a existing one you will need proof of insurance. Transfer of Plate - You may transfer a plate that you own. Transferring a plate from your spouse, parent or child is also allowed. Please bring in the old registration card.